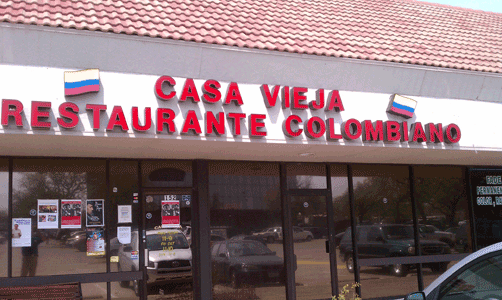 Open since 1997 Casa Vieja has been serving Dallas with the most authentic Colombian cuisine providing impeccable service in a family- friendly atmosphere. We hope you enjoy our food as much as we enjoy making it. Come and check out our special weekend menu. 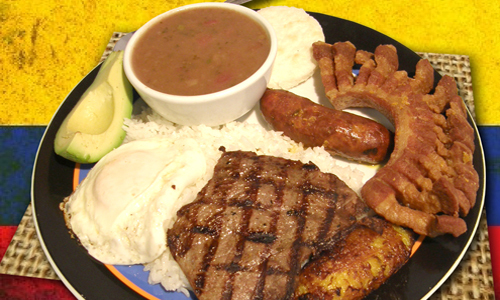 Ajíaco Santafereño and Mondongo Especial. We have included to our daily menu the Pargo Rojo Frito, Churrasco corte Colombiano, Mixto de Carnes and the Plato Montañero. 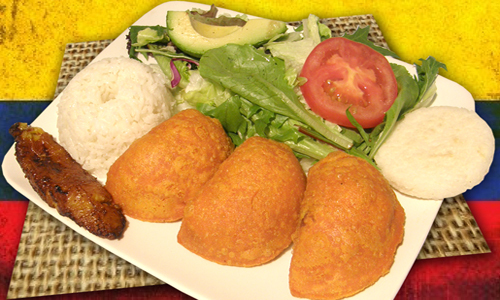 In Casa Vieja you’ll find the true taste of the Colombian food. With a friendly and traditional atmosphere, excellent service and a delicious flavor in every dish; It is perfect for sharing with family and friends.